In what may have been one of the most exciting LCS finals in history, Team Liquid reverse-swept TSM to earn their third championship in a row and Nicolaj Jensen his first trophy. After losing the first two games with a few unorthodox picks (like Heimerdinger and Zyra), TL was able to push back in the series after returning to standard drafts. Their resurgence began in game three after jungler Jake “Xmithie” Puchero and mid laner Nicolaj Jensen turned around a failed gank by TSM’s mid-jungle duo for first blood. From there, Xmithie’s Skarner pick became crucial in the next two games, especially for getting a game-changing pick onto Jesper “Zven” Svenningsen’s Ezreal in game five. Throughout each game, it seemed as though a single mistake could either make or break the entire series. 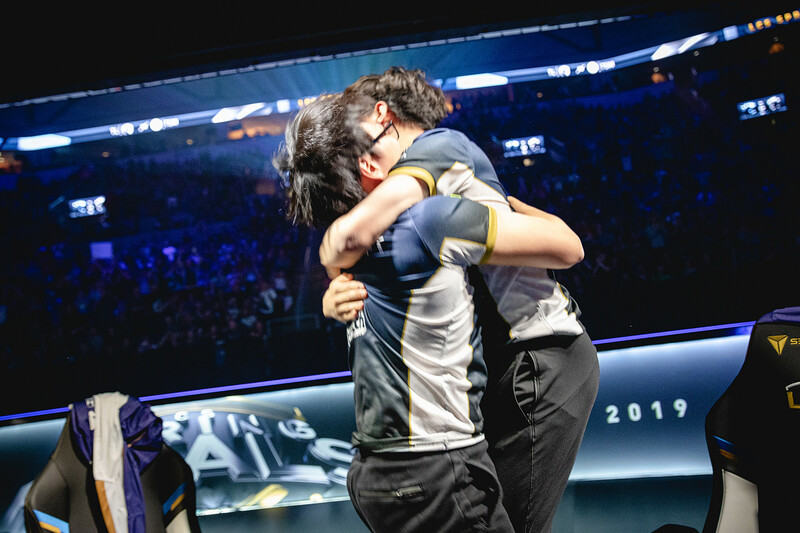 Yiliang “Doublelift” Peng and Jensen were both vigilant in their efforts to become major damage threats that could quickly turn any fight in TL’s favor. Because of this, they were able to win the game-winning fight around Baron pit that started from a pick by Jensen onto Andy “Smoothie” Ta. Team Liquid now holds 15 LCS championships between the five members of the team. Although we predicted against them, they went on stage and reminded everyone why they’re the reigning champions. Doublelift said before the start of the split that he would carry Jensen domestically if Jensen returned the favor internationally. With the Mid-Season Invitational fast approaching and Jensen having finally won his first title, it’ll soon be time for him to hold up his end of the bargain. Congratulations,Team Liquid, and best of luck at MSI!